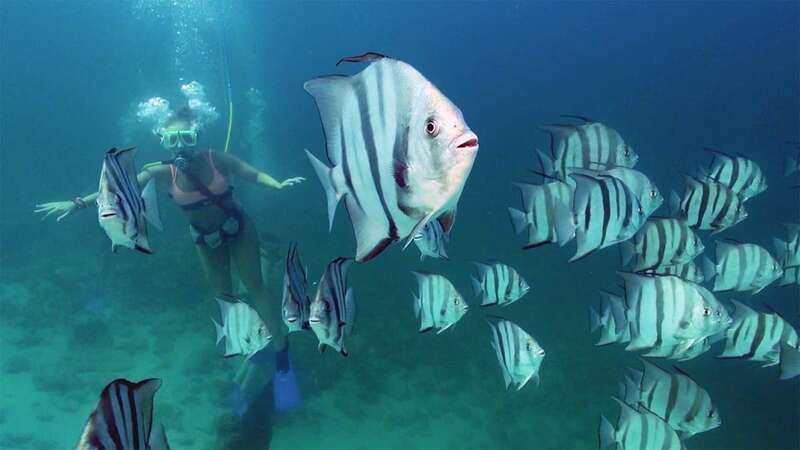 Destin Snorkel accommodates many groups large and small. We have many vessels with capacity ranging from 36 – 49 passengers per boat. 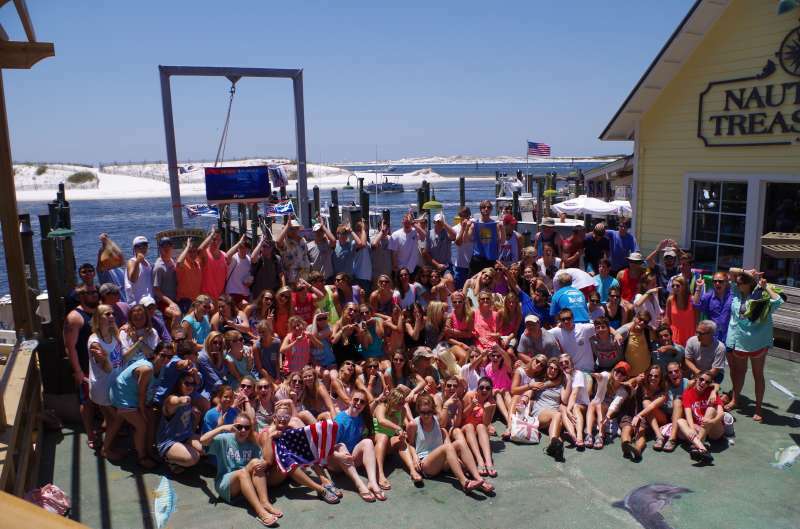 If you are looking for a private charter for one of our tours, need the capacity to shuttle wedding guests across the harbor, or have a large group looking for an activity give us a call at (850)269-2329. 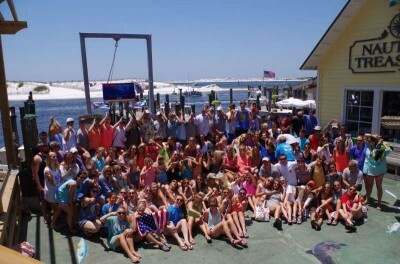 Below is a Christian Retreat with 120 members that enjoyed our 3 hour Two Stop Snorkeling tour.